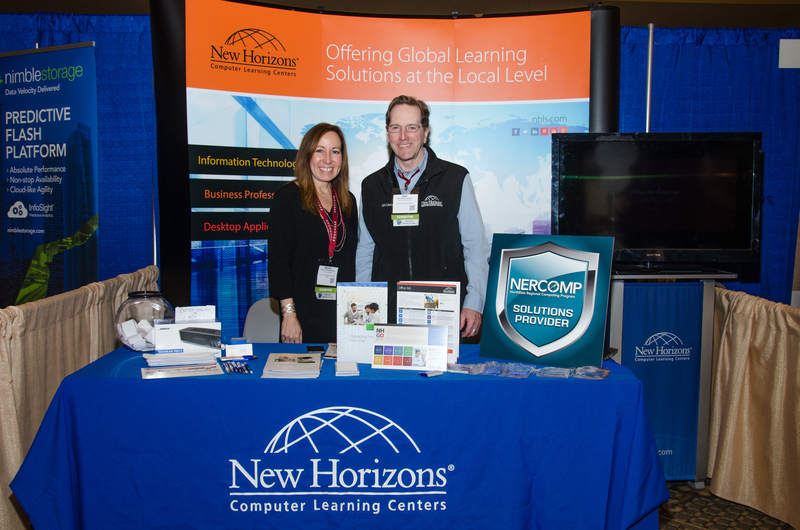 New Horizons Learning Solutions | NERCOMP, Inc.
NERCOMP is proud to announce a new License Agreement with New Horizons, the worldwide leader of IT, Desktop Applications, Project Management, and Business Skills training courses. 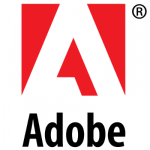 For more than 30 years, New Horizons has offered an extensive selection of vendor-authorized computer training and certifications for top technology providers, such as Adobe, Cisco, Microsoft, and VMware. In fact, New Horizons is Microsoft’s largest training provider—delivering more than 40% of all authorized Microsoft training worldwide. 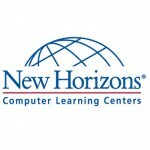 Offering the most Guaranteed to Run dates, with over 170 scheduled classes starting each week, and over 7,500 offered each year, New Horizons maintains the most robust schedule in the IT training industry. You can also learn any way you like since New Horizons offers a variety of learning methods like Online Live, their virtual delivery platform, or traditional Instructor Led Training.